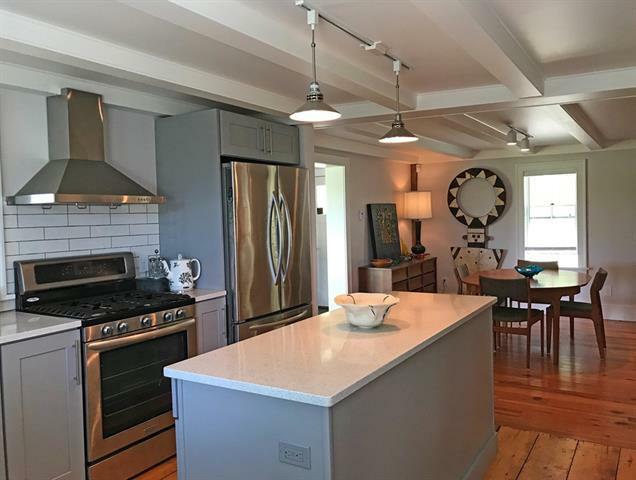 Completely renovated in 2016, this charming antique Cape is the perfect home for those who appreciate the old, but desire modern conveniences. Sun-filled rooms with an open concept design create a warm and welcoming environment in every New England season. Fabulous kitchen features Silestone countertops, center island, and original pine flooring. 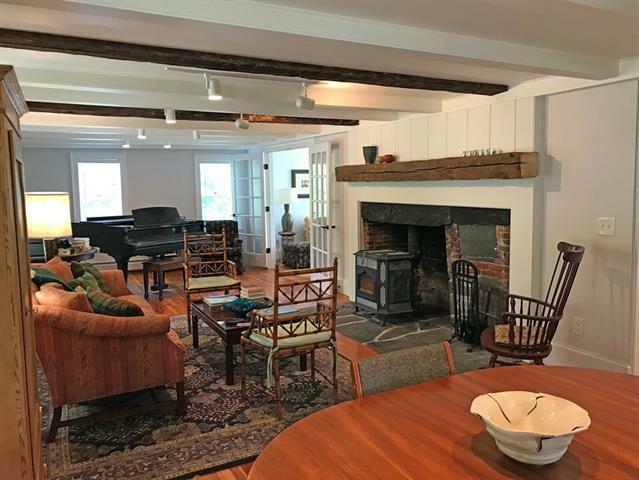 The kitchen opens to a large dining and living area that showcases the colonial fireplace and hearth, beamed ceilings and reclaimed pine floor. You will luxuriate in a master suite that has exposed posts and beams, skylights, a large full custom bath and walk-in closet. 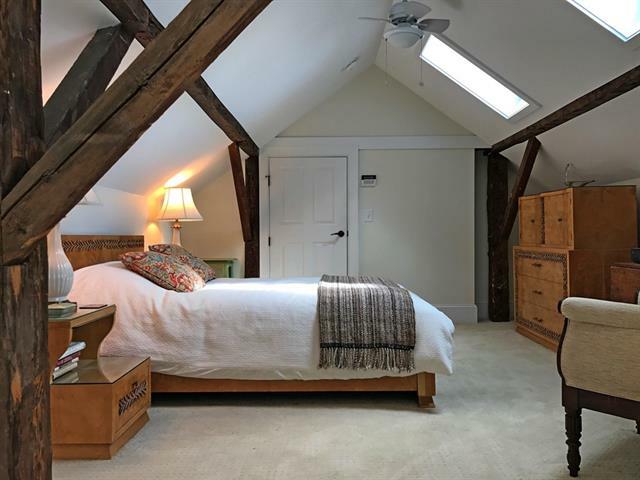 The second upstairs bedroom also has exposed beams and a skylight. 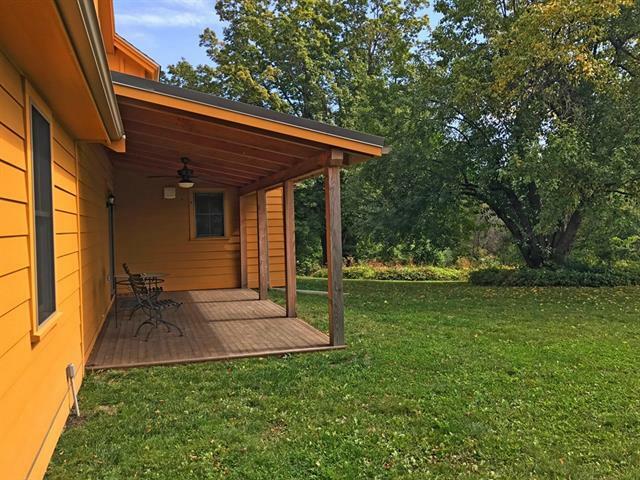 The first floor features a third bedroom/den, full custom bathroom, laundry/pantry, large entry and attached insulated and heated garage. 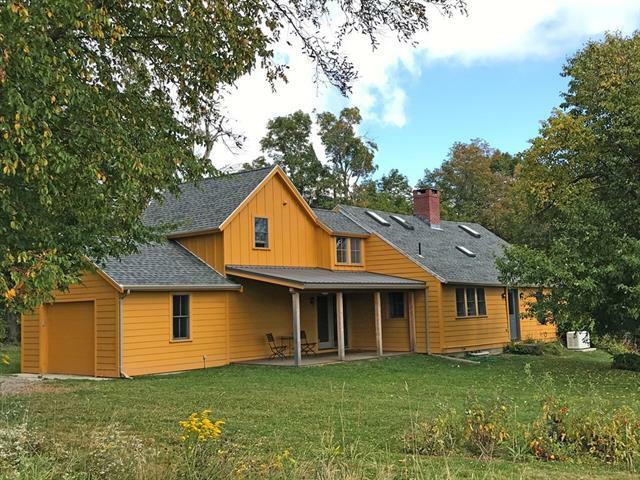 It is sited on 3.7 acres on both sides of the road and close to Cook State Forest. Near Shelburne Falls, Berkshire Resort, Harriman Reservoir, outdoor recreation abounds. Contact me today for a tour at 413-768-9848 or Wanda@WandaMooney.com. Franklin County is a wonderful place to explore a variety of art and handmade crafts, since it is home to so many artists and creatives. Colrain, specifically, is a very concentrated area of talented artists and craftspeople, since it is such an inspiring place, with beautiful rolling hills, and preserved natural areas. 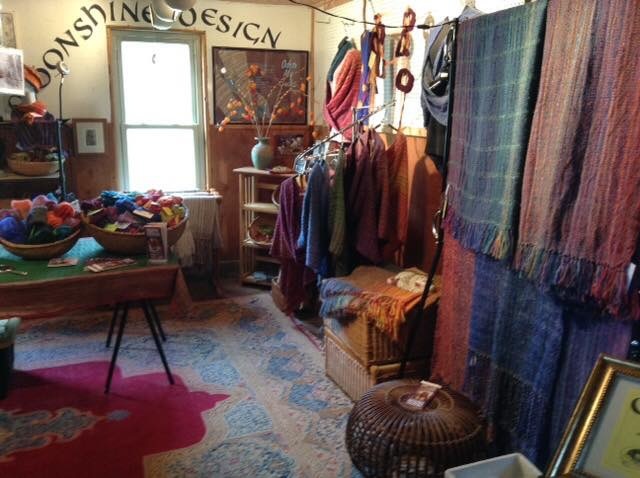 Every year, the artists of Colrain open their doors to the public for a self-guided open studio tour. 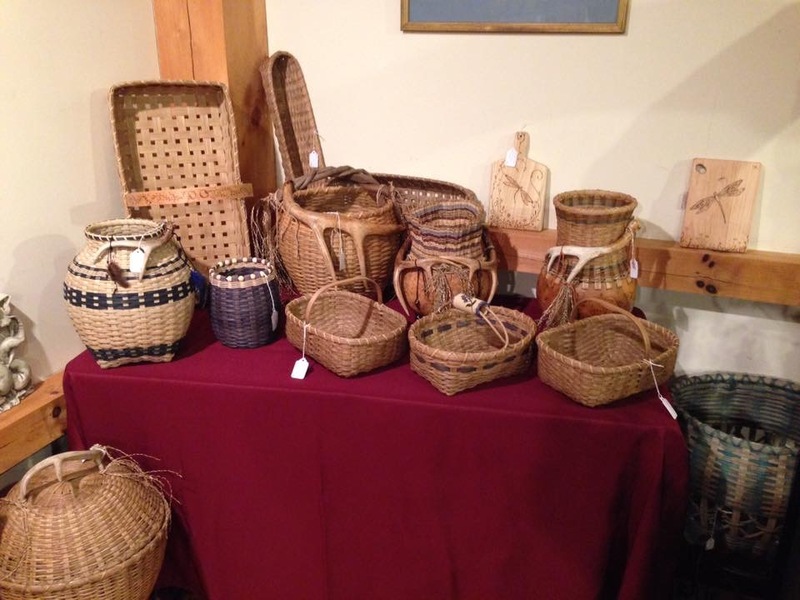 This year, Crafts of Colrain will take place Saturday and Sunday November 10 and 11 from 10 am to 5 pm both days. Grab a map and drive through Colrain to as many as 18 artisans’ studios. You’ll see a wide variety of art, from craft beer to woodworking, fiber art to photography, and more. Kedalby Farm, home of Moonshine Design, raises angora goats to provide the mohair for their hand-dyed, hand-woven goods. Visit their farm and learn about this process, which takes place entirely on-site. See a variety of art in one stop at stop #17- Sarah and Hans Schoedel. Hans makes scratchboard illustrations and prints, wooden bowls using wood from local trees, and decorative and functioning fishing lures. While Sarah makes handwoven baskets and jewelry using recycled fence wire, copper, silver, and gemstones. If you’re a collector or even just an admirer of pottery and stoneware, you’ll want to check out Cliff Daniels’ studio. Cliff’s original and decorative designs uses a broad color palette and durable glazes. Before you hit the road, be sure to print out a map, located here. 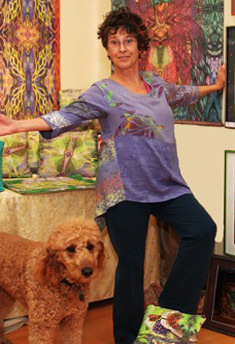 You can also find all the participating artists, sponsors, and partners at craftsofcolrain.com. 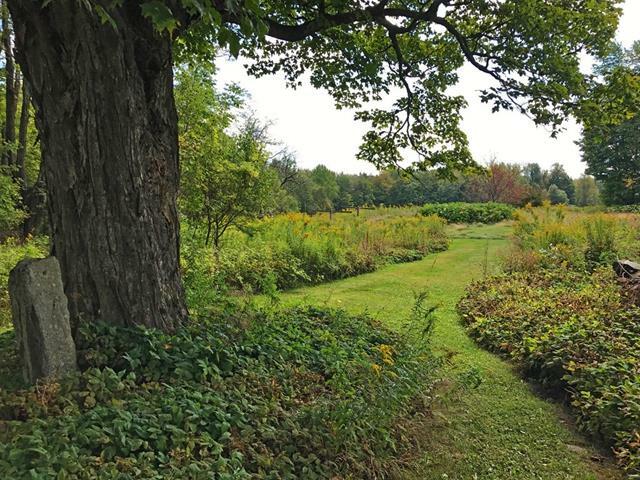 Support local artists and farms, while you enjoy the beautiful scenery of Colrain, hopping around to these open studios.